A new report finds that it won't take much for employees to look elsewhere for work. Is one bad day at work enough to send employees job hunting? New survey findings from the Addison Group suggest so. In a survey of 1,000 job seekers, 79 percent of respondents said they are likely or very likely to search for a new job after a bad day. 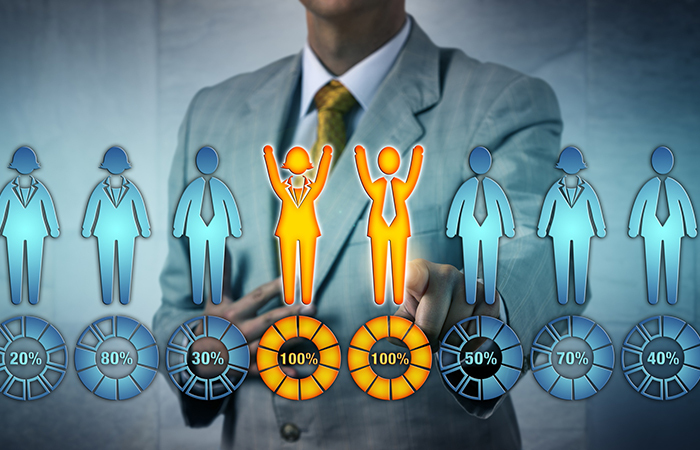 What’s more, employees are well aware that it’s a candidate’s market right now and 69 percent of respondents said they’re optimistic or very optimistic about their ability to find a new job. The report isn’t all doom and gloom, however: 72 percent of respondents are satisfied or very satisfied with their current role—while only 5 percent said they are very unsatisfied. Even though few employees reported dissatisfaction, the findings highlight a critical need for employers to focus on the entire employee experience now more than ever. Thomas Moran, CEO of the Addison Group, told Bloomberg TV that even if employees are happy with the opportunities they have today, employers must realize that employees “can earn more wages or, more importantly, have an opportunity for a promotional increase that they may not have had a year ago” by switching jobs. Some ways to improve the overall employee experience include improving the work environment (think company culture)—81 percent of respondents reported that dissatisfaction with the work environment can make even a satisfied worker seek other opportunities. Manager relationships, which have been in focus recently, have a strong impact on job satisfaction with 39 percent of respondents reporting this relationship directly impacts how they feel about their jobs. Another factor that hurts satisfaction is stalled career growth—76 percent of respondents said that being passed over for a promotion will send them packing. Forty-seven percent of respondents said they aren’t happy with their compensation and 44 percent reported being dissatisfied with their company’s benefits offerings. Moran added that there are four components competitive employers are focusing on to retain their workforce: shortening the decision making and interview process (since 72 percent of job seekers want a job offer within a week of an interview), spending more time training employees to upskill them, ensuring wages are competitive, and sitting down and talking about an employee’s succession plan or future goals. 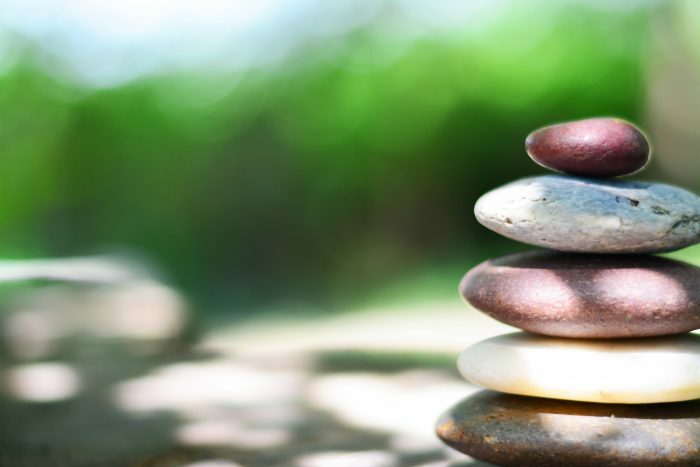 Does Money Matter in Wellness Programs? Financial incentives are on the rise in employee-wellness programs, according to a new survey. Intelligent tools are going to force employers to rethink how they define the word "decision."